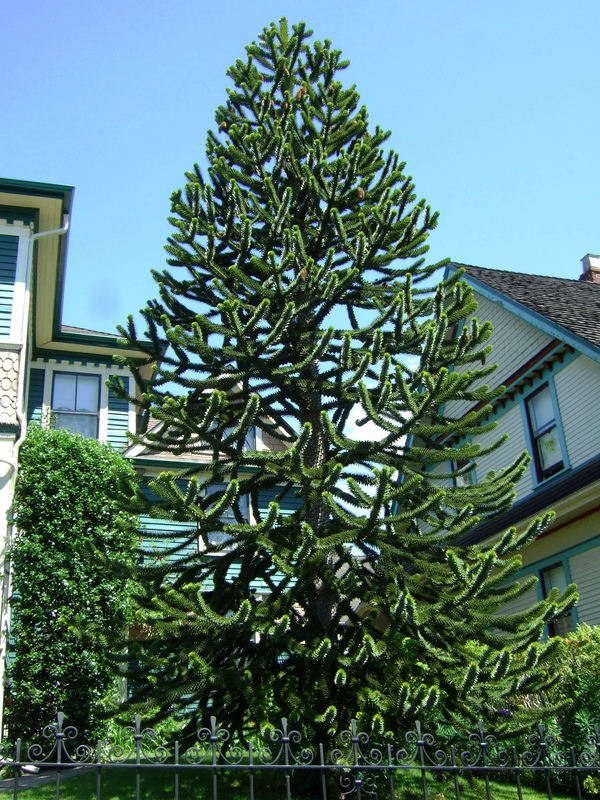 Image | This entry was posted in Cityscapes and tagged 9th Street, British Columbia, houses, New Westminster, trees. Bookmark the permalink. Very nice specimen and photo! There doesn’t seem to be as many about as there used to be. Thanks! I haven’t noticed a decline in numbers, but then they have never been ubiquitous. They are my favourite tree — so exotic looking. I seem to remember some big ones at the south end of Lions Gate Bridge.